Understand the Issues Surrounding the Debate About the Use of 360 Degree Feedback. 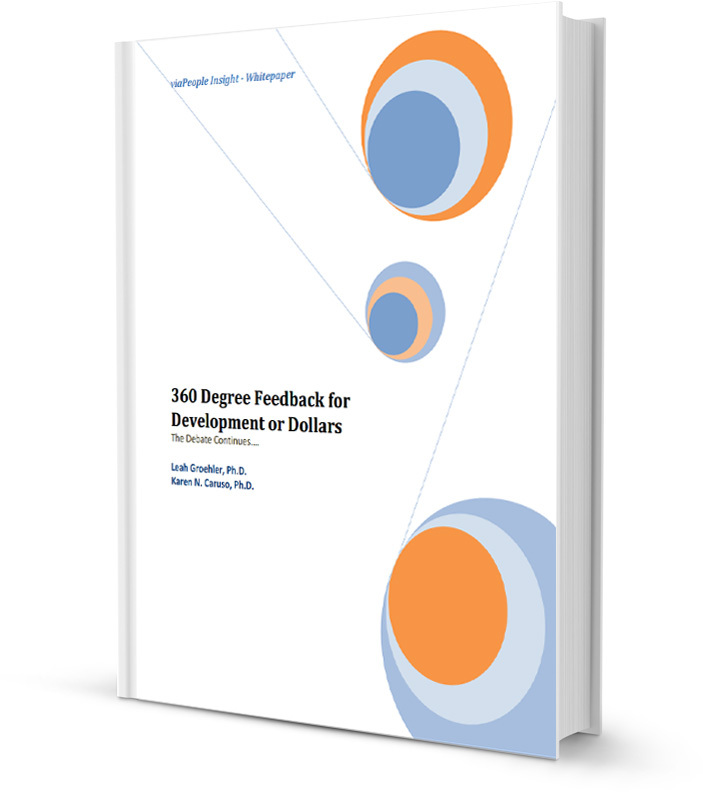 Should 360 degree feedback be used for development or to inform the performance evaluation process? 360 degree feedback is an important component of most performance and talent management processes. Despite widespread use of 360 degree feedback in organizations, the debate around the purpose and use of 360 degree feedback continues on. Avoid pitfalls in your company's implementation.